'The True is a Moment of the False' is a study of news headlines from the NY Times, LA Times, Miami Herald, BBC News, and Blouin Artinfo. With ever increasing frequency we hear, read, and see stories of incompetence, lies, abuse, and murder at the hands of our police officers. With each new layer we are reminded of the fact that these are not individual cases but are the manifestations of systematic problems at the very foundation of our justice system. Words, images and video are the principle media that paint these stories for us. And we have seen that video is the most powerful weapon we have of combatting the lies. It is the undeniable means by which we come to understand the events ultimately creating the end result. The videos that catch these tragic moments continue to tear away the thin veils of deception and give visual proof of these abuses. But we know that for every video we see there are countless more that we will never see. The False is all too often presented as the True. Despite glaring evidence, justice is not being served. 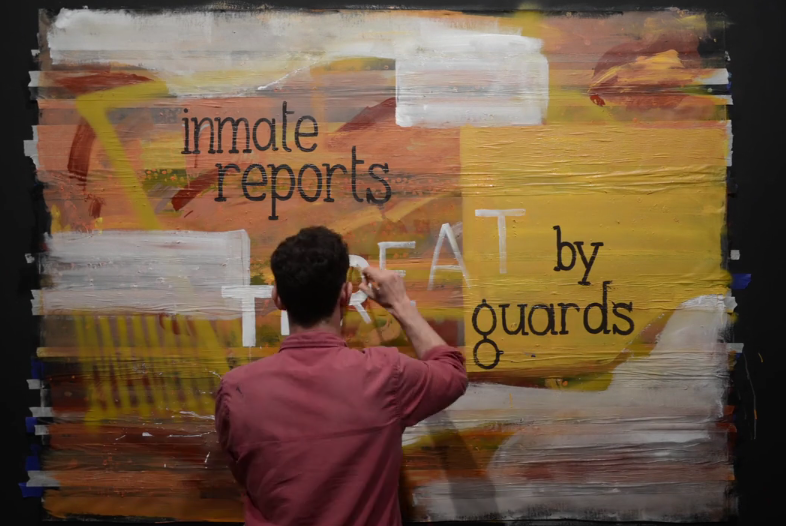 The True is a Moment of the False from Max Rippon on Vimeo.